Coach Ward begins his 26th year of running basketball camps in Virginia Beach. Coach Ward’s camps are highly organized to help young girls and boys understand the game. Coach Ward is considered to be a true teacher of the game of basketball. He places a strong emphasis on player development both on the court and in the classroom. 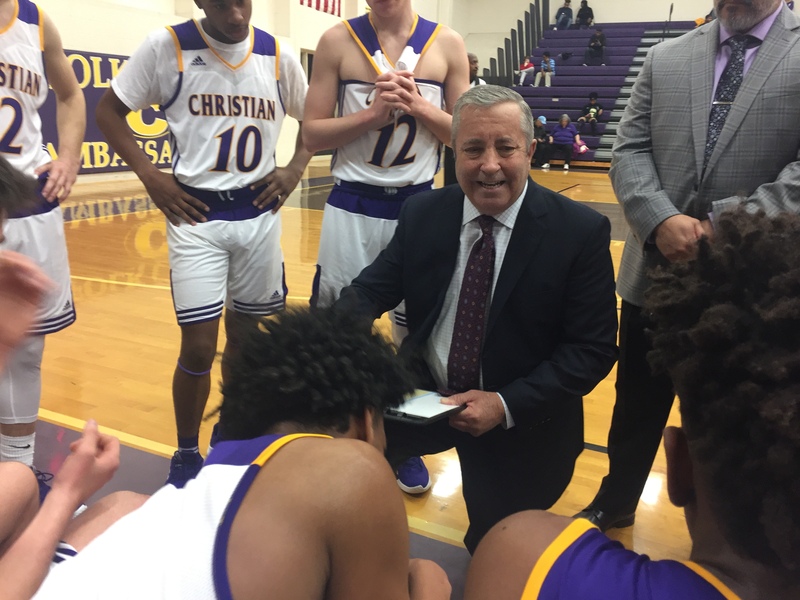 His head coaching assignments include Cape Henry Collegiate School, Nansemond Suffolk Academy and Norfolk Christian Schools.